My husband and I have been to Iceland twice, for a total of 21 days, and 80 hours worth of road trips around the island. By no means are we Iceland experts because I feel like we’ve barely scratched the surface. But I’ve been asked to do customized Iceland itineraries for about several times now, so I figured it was time to make my most comprehensive, and most highly recommended Itinerary to experience Iceland’s most iconic locations. This itinerary can be used for a honeymoon trip, a wedding photo shoot trip, or maybe even the wedding itself, or an anniversary trip. It’s up to you! I’ve been traveling for 25 years and Iceland is my number 1 most favorite country in the world (so far). 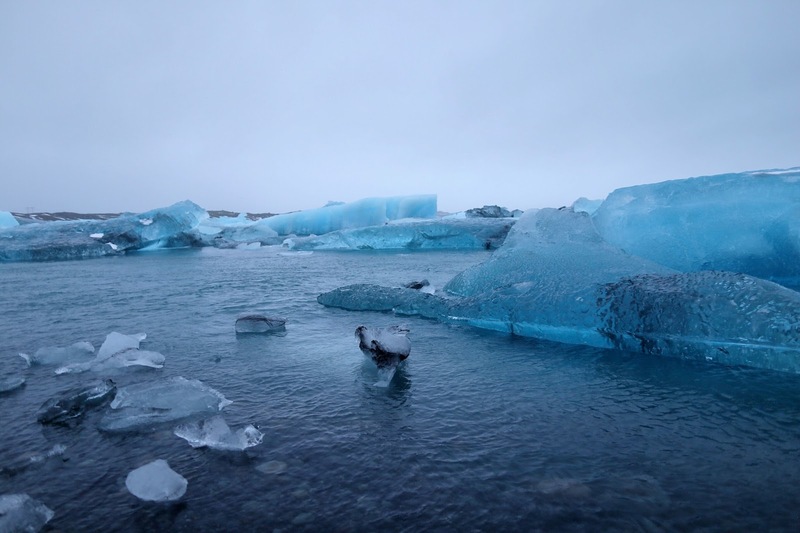 I still foresee future Iceland trips because we love it so much and we have more to explore! And my discovery of Iceland was accidental. I chanced upon it while “stalking” beautiful rentals in AirBnB. 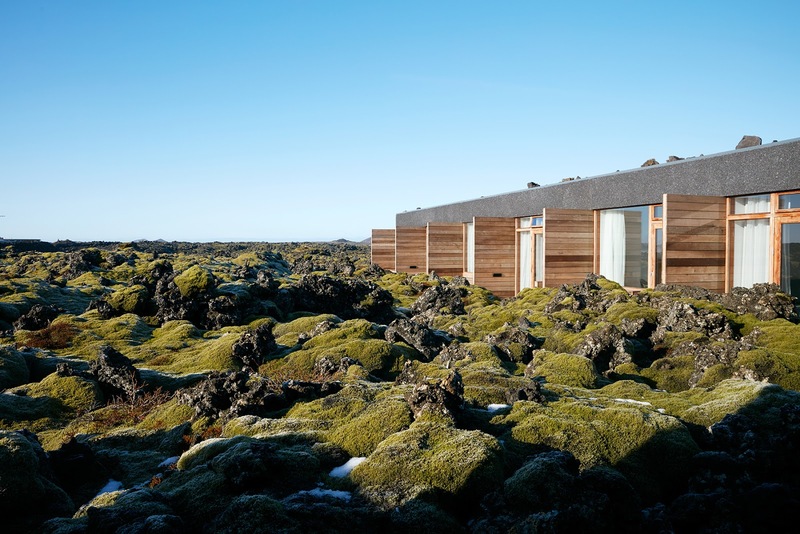 I was in love with this one particular house, situated in the middle of nowhere in Southern Iceland, and I wanted to book it right away (https://www.airbnb.co.in/rooms/673009). Apart from the Northern Lights, I didn’t even know anything about Iceland, nor did I know how to get there. First, why 10 days. Why not 3? Why not 5? Why not one week? if you only have 3-5 days to spare in Iceland, let me tell you now to not push through. You won’t enjoy it. And you probably won’t see the Northern Lights if that’s your goal. Iceland is the kind of place where you have to take your time and not make it as a side trip. First of all, long drives are inevitable. It could take you 5-8 hours for a roundtrip road trip to see just 2-3 places of interest. If you went for 3 days, including your arrival and departure dates, that means you only have 1 full day to explore. Secondly, Icelandic weather is erratic. It’s possible that there will be days where you’d have to cancel your plans and re-group. So if you only had 5 days, and in those 2 days there was a storm, then again, you’d have less time to explore. Thirdly, there’s no guarantees that you’ll see the Northern Lights. So the general idea, is that the longer you are in Iceland, then you'll have higher chances of seeing it (it's like the lottery basically). Fourth, I’m assuming you want to go to Iceland to see the Northern Lights and so that means you’d have to visit during the Fall or Winter season. And it gets dark in Iceland pretty fast during these months. So your window to explore the country in daylight is very limited. And lastly, you went all this way to see this part of the world, so why rush it? So here is my 10-day itinerary for Iceland and I’ll go into more details later on. *Watch out for the Northern Lights at night! This AirBnB cabin literally sits on top of the Kirkjufell Mountain - the most photographed and most iconic mountain in Iceland. Now even made more popular by Game of Thrones. The sunrise and sunsets in Iceland during the winter season are out of this world. It is just as breathtaking as the Northern Lights. 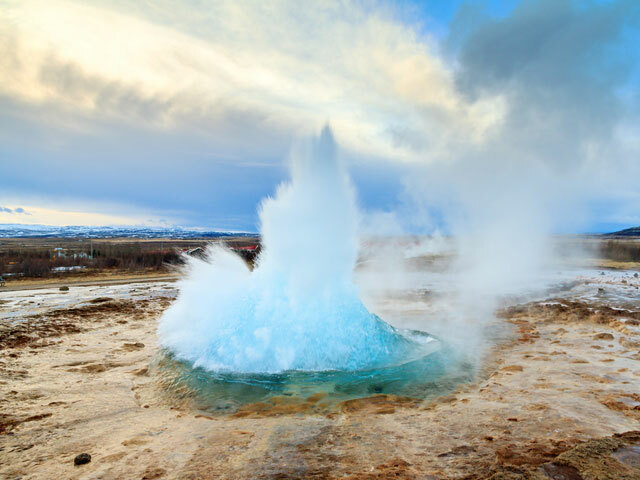 Places of interests include: Goðafoss Waterfalls, Dimmuborgir (dark castles), Grjotagja (underground caves), Hverir (bubbling mud pits and steam vents), ending the tour at The Myvatn Nature Baths. And if you are a Game of Thrones fan, you’d love this tour! Akureyri, is the northern part of Iceland. It's the non-mainstream area so there's less tourists. It has its own unique landscape that's different from the South. This is also known as Wilding/White Walker territory if you are a Game of Thrones fan. Day 4: Explore more of Akureyri then drive to Hofn by 10:00 AM (6 hour drive) and then look for a place to stay in Hofn via booking.com *Watch out for Northern Lights in Hofn! 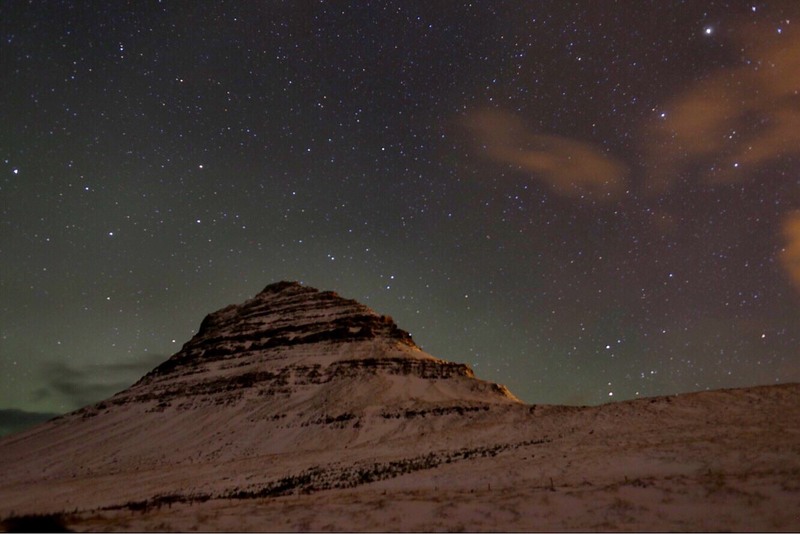 *Watch out for Northern Lights in Vik! *Watch out for Northern Lights at night! 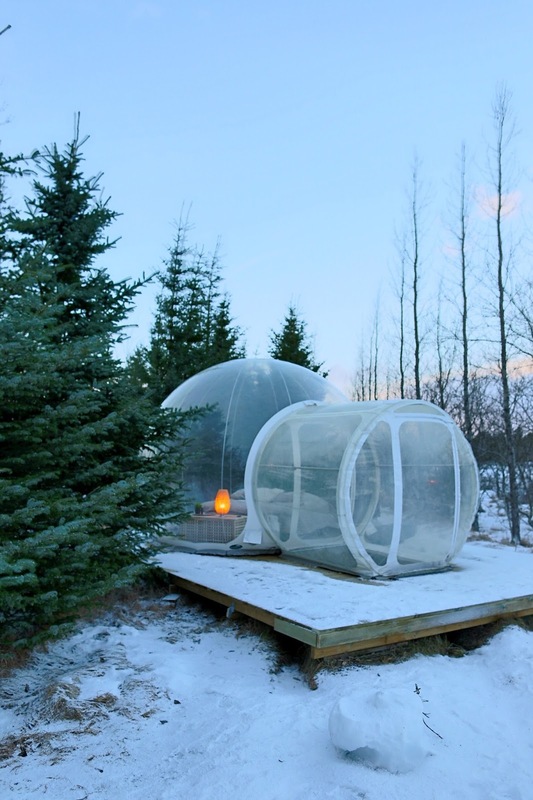 Day 8: Check-out of the Bubble Hotel by 9:00AM and head towards Reykjavik (1 hour away). Stay in Reykjavik. Lots of awesome Airbnb options in Reykjavik! Explore Reykjavik in the afternoon. This city is one of the smallest and quaintest capital cities in the world. You'll be done in no time! 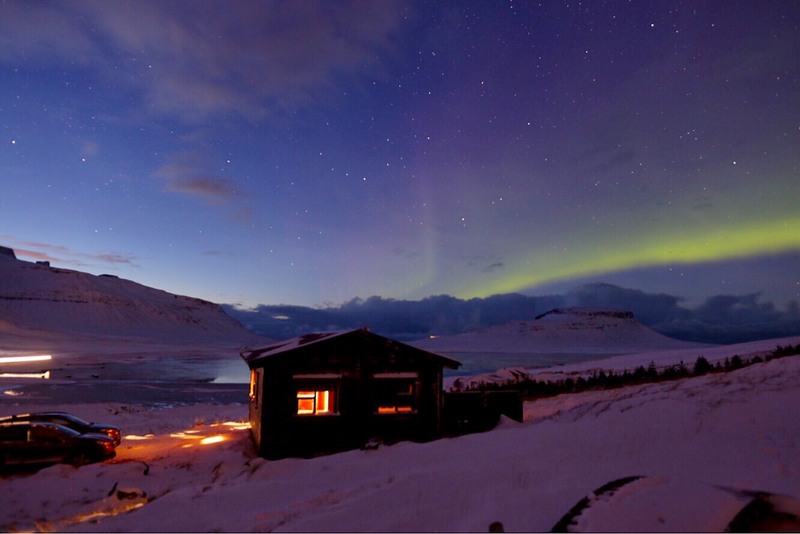 *The Northern Lights can also be seen in Reykjavik but not as visible. Go to the Grotto area if the forecast for Northern Lights is high. 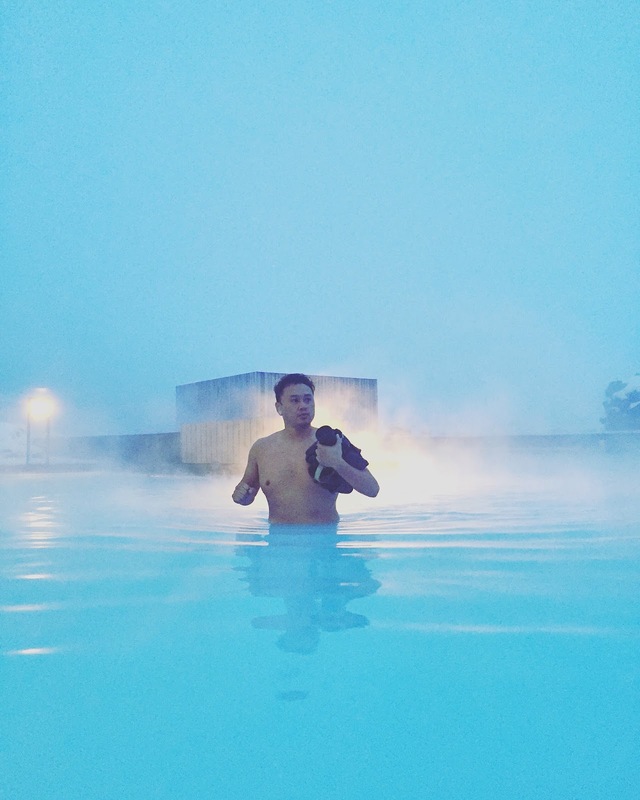 *The Northern Lights are also visible in Silica Hotel. Just ask the reception for a wake-up call! 1. 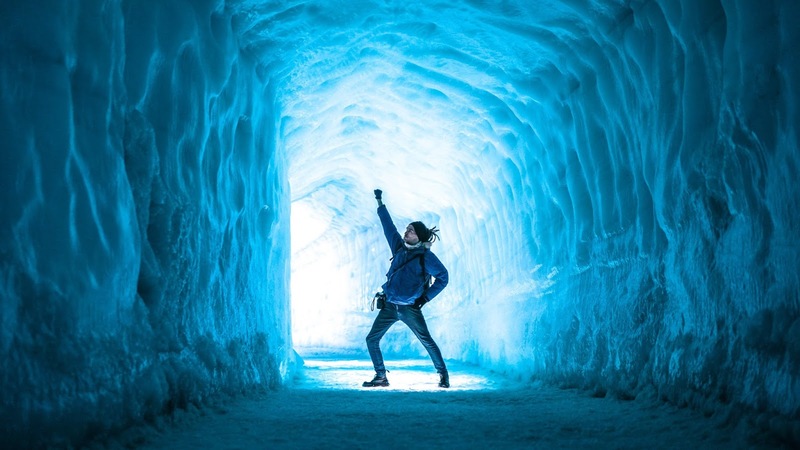 The easiest Connecting Flights to Iceland are from London, Amsterdam, and Copenhagen. If you are flying via Manila, the easiest route is Manila to London via PAL. Then from London, take a Wow Air flight going to Iceland. This is the easiest because you only have 1 stop, which is London. For other flights, you’d have multiple stops and that can get tiring. But if you don’t want to take PAL or don’t want to go to London, take your preferred flight going to Amsterdam or Copenhagen. Then get a flight to Iceland via Wow Air or IcelandAir from there. If you are flying via the U.S., there are direct flights to Iceland via Wow Air or Iceland Air in selected Sates such as San Francisco, Portland, NY, etc. 2. Best time to see the Northern Lights: Feb-March (Winter). During these months, the intensity score for the Northern Lights is at 8-10 (with 1 being the lowest). We have never seen the green lights at this intensity level yet. It is the most magical of all, and we want to go back to Iceland just to see this. If you can’t take the cold, you can go mid Oct-Nov. but the intensity of the lights are only at 1-3. You can also go during Dec-Jan wherein the intensity score is at 4-6. That is, if you are okay to spend the holidays there. I’ll go into more details about the Northern Lights later on. 3. Best way to explore the country is to rent a car and drive around at your own pace, time, and itinerary. 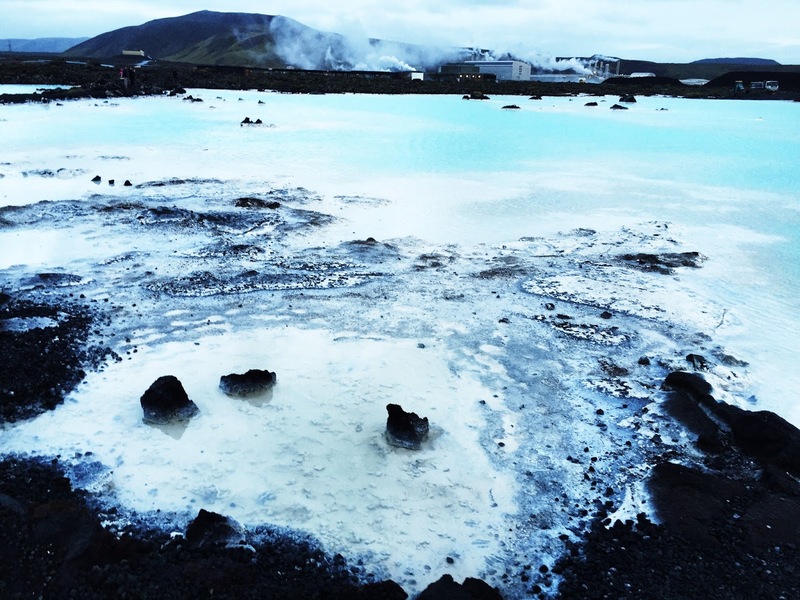 Group tours in Iceland are crazy expensive and you don’t have control over your own vacation. If you are afraid to drive on your own, I would still recommend to hire a personal tour guide/driver instead of joining a group tour. Driving in Iceland is relatively easy and safe. But you'll need careful planning all the same. You won’t get confused because there are only 2-3 main roads that go around the entire island. Make sure to get a four wheel drive and snow tires. 4. Iceland is a great honeymoon idea but going with friends might be easier for you. Iceland is very remote, very quiet, and might make you feel isolated. My husband and I don’t mind having some quiet and alone time so we were adventurous enough to go on our own during Christmas and New Year. It might sound lonely but it was an amazing experience to have with my husband because it tested our relationship like a team building would lol. But I would still highly recommend going with a group so that you can split costs with gas, food, accommodations, and plus it’s fun! 5. DO NOT go to Iceland if you like bustling cities, malls, and generally don’t like nature. Iceland is all about the planet earth, baby. It’s where you will get to appreciate the natural wonders that you never even knew existed. It’s an eco-friendly country with a small population. It’s a mix of luxe, adventure and raw appeal. It’s a first world country with first world services but when you are out exploring, you are on your own. You definitely need to get your wits about. 6. This itinerary is based on what we feel is the most efficient when you are driving around the island. We made a lot of mistakes while we were driving so this itinerary will save you a lot of trouble and unnecessary delays. Most tourists stay in Reykjavik the whole time and get tours outside of the city. This can also be a viable option for you if you’d rather just have one home base. 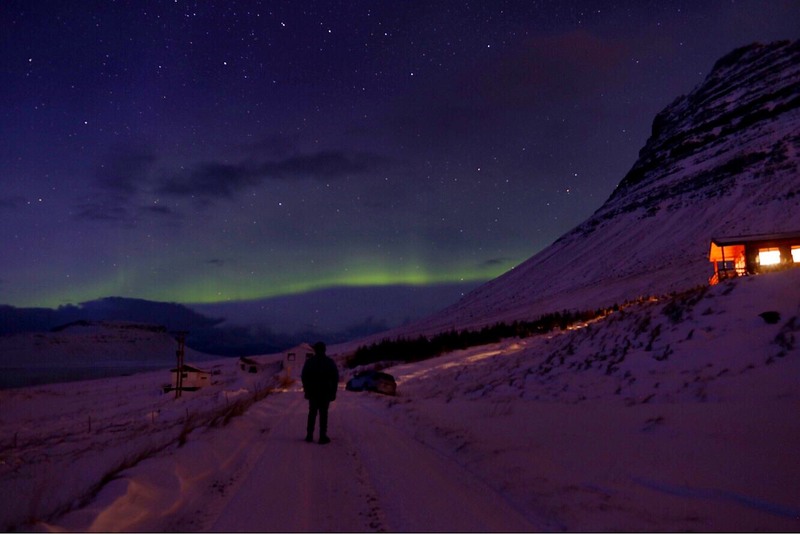 But you will soon realize that all the sites are OUTSIDE of Reykjavik—even for Northern Lights, you’d have to go out of the city to see it, so what’s the point of making it as your home base if you will always be out, and it would take 3-5 hours to return to Reykjavik each and every single day? 7. On Blue Lagoon: Blue Lagoon is the single most popular destination in Iceland. We’ve been here several times and have tried all the packages available. And in my opinion, the best way to experience the Blue Lagoon is by staying overnight at the Silica Hotel. This is one of the BEST hotels I have every been to in my entire life. And it can be your main splurge in Iceland. As a hotel guest, you have your own private lagoon accessible to you from 9am-11:59pm. Plus, you still get complimentary packages to the public lagoon. 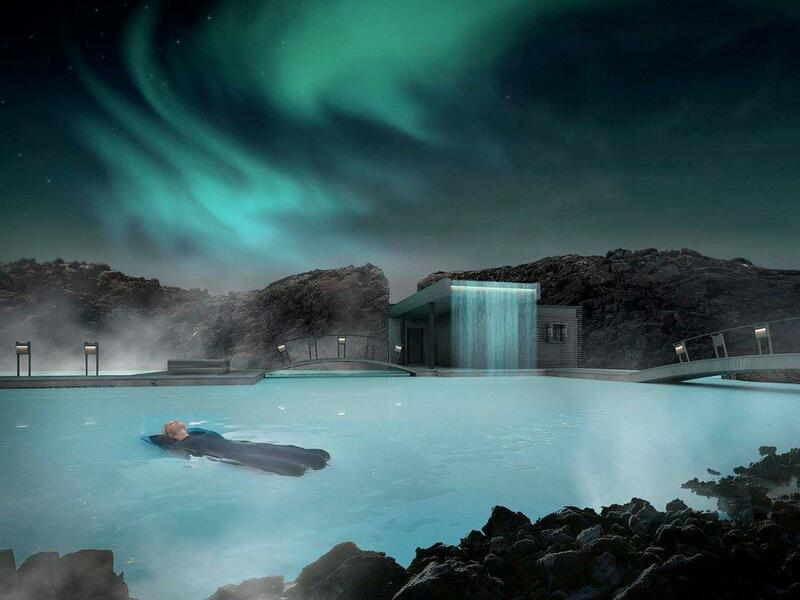 Blue Lagoon is supposed to be a relaxing experience but it can get stressful if you don’t know what package to avail. So just trust me on this one. You gotta stay at Silica Hotel. We loved it here so much that we’ve stayed here twice. 8. 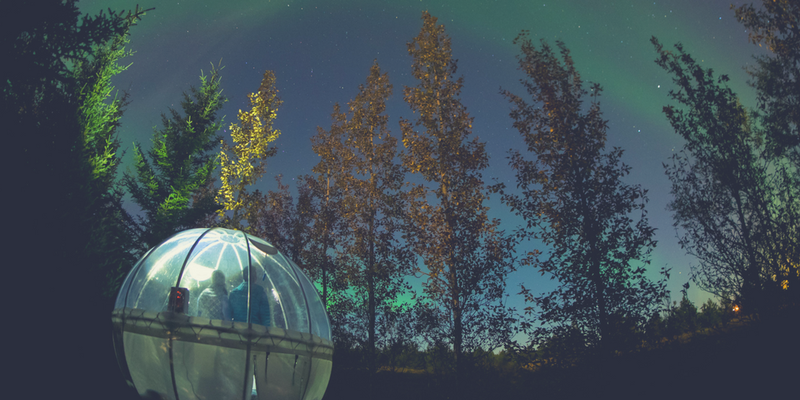 On Northern Lights: The itinerary above already gives you access to the best spots to see the Northern Lights. 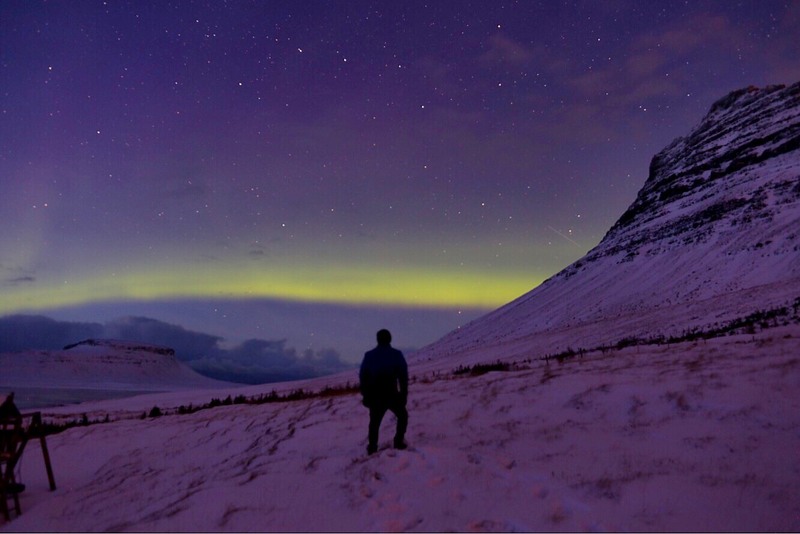 You won’t even have to get a Northern Lights tour. But you need to know what to expect. First of all, the Northern Lights don’t look green all the time. Depending on the intensity forecast, it can look like a white orb floating in the sky. And when you take a photo from your DSLR camera (with the right settings), that's the only time that it will show up green. Every day you have to check the Aurora Borealis forecast at www.vendur.is. Rule of thumb: if you see the stars in the sky at night, the chances of seeing the northern lights are high. If it’s cloudy, don’t bother. The thing is, it’s always cloudy and a bit rainy at night. 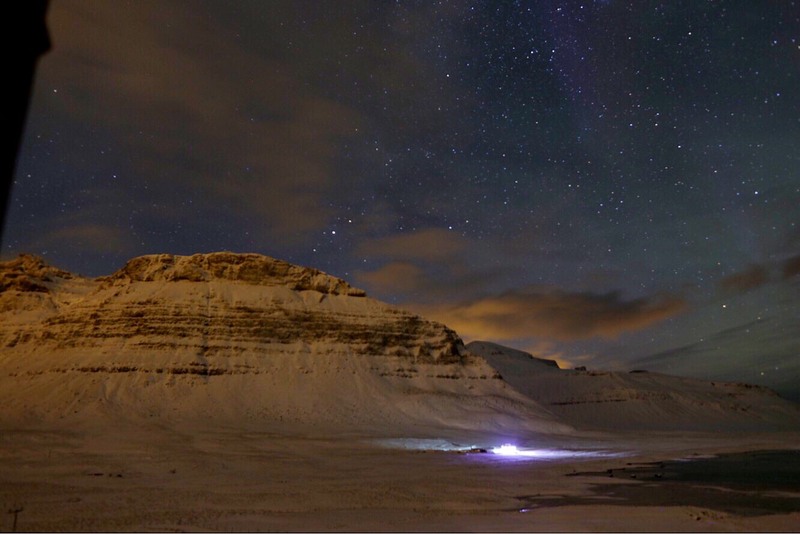 That’s why you really have to stay in Iceland long enough to chance upon a clear and starry sky. I know this itinerary looks jam-packed and tiring but believe me, Iceland is a laid back and quiet place and these are all so very easy to discover. This itinerary is just a basic guide on which part to go to first, and where to go to next, based on what’s efficient. But in reality, the places of interest are so accessible and convenient that you’ll have a lot of free time in-between. This is already a super long post so I’ll end it here. If you have further questions, leave a comment below and I’ll try to answer them as best as I can. I hope this was helpful and I do hope you get to go to Iceland very soon! Iceland is the safest place in the world (zero crime rate), the locals are friendly, and most of them can speak English. The quality of life is high and the food is always fresh, local, and organic. Enjoy! Budget: Here’s a rough computation which is accurate as of August 2017. Please note that price increases may apply. 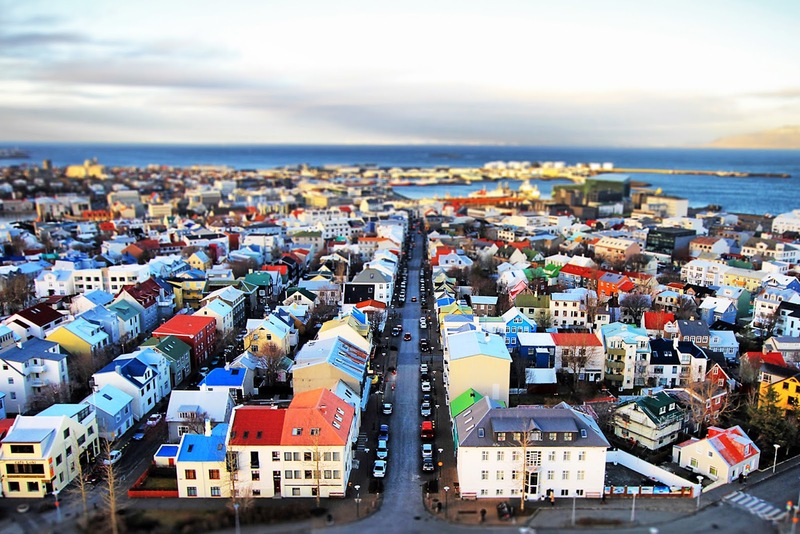 Assuming you are coming from London to Reykjavik - Note that weekday flights are cheaper! *This car fits 5 people but if you are a group, don’t try to max that out since you have luggage. Plus it’s hard during long drives in the snow. So just fit 4 people and if there’s more of you, get another one. Don’t attempt to get a minibus to fit more people unless you have more details if the said car model/type can drive in the snow safely. Don’t get a Suzuki rental as these tend to shake in icy roads. 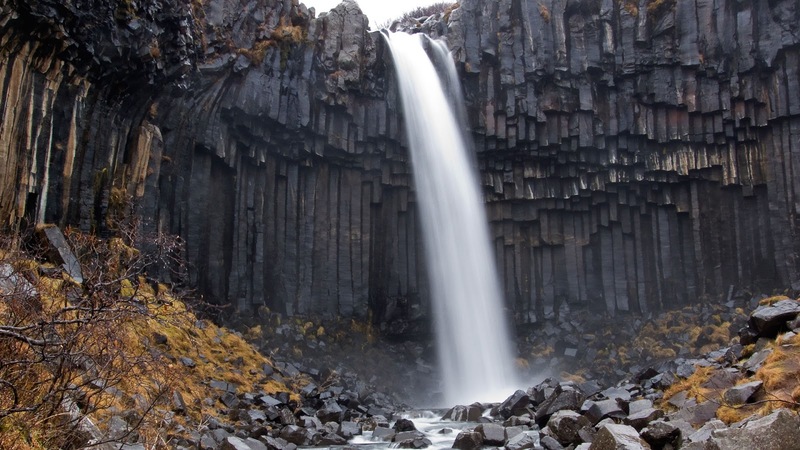 Accommodations are quite affordable in Iceland considering that it is a first world country. As a rule of thumb, budget for $100 per hotel or AirBnb per night for two people. Then budget about $250-$350 for a group rental in AirBnB. For the Bubble Hotel it’s $275 night. You can split this cost with a group if applicable. 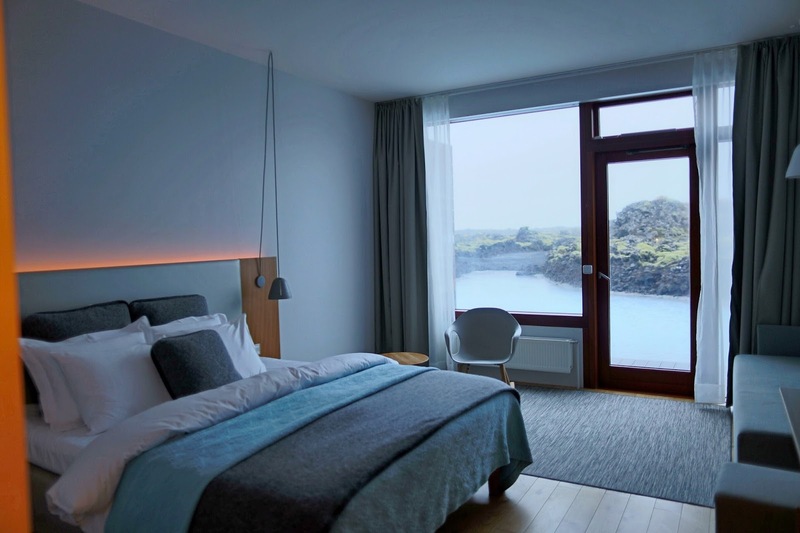 As mentioned, your main splurge will be Silica Hotel which is roughly around $515 a night but this already comes with Blue Lagoon access for two people plus other complimentary stuff. Since there’s a lot of road trips, expect to gas-up quite often. You’d spend around $300 on gas easily. Imagine that your road trips are from Makati to Ilocos almost every day. That’s what you are dealing with. Assume that this is for two people. Sharing with a group and that’s gonna be cheaper. Let’s try to compute your cost per couple: Roughly $4,000 for 10 days, for 2 pax, all-in except, for airfare from Manila and extra shopping money. If you want to compute for the group rate, just deduct the amount for the car rental, Bubble hotel, gas, and food, then re-compute to divide it by how many you guys are. Do you guys want to know how much is a packaged tour in Iceland? For a 6-day tour only, and not including Blue Lagoon, the Bubble Hotel, and Food yet, the running total is already at $2,300 PER PERSON. And that’s only a running total and you don’t have a control over the itinerary and accommodations.